Executive Risk Solutions Pty Ltd are sponsoring the OH&S Strategy Summit in March 2012. A summit that brings together leading OH&S Managers with safety practitioners. 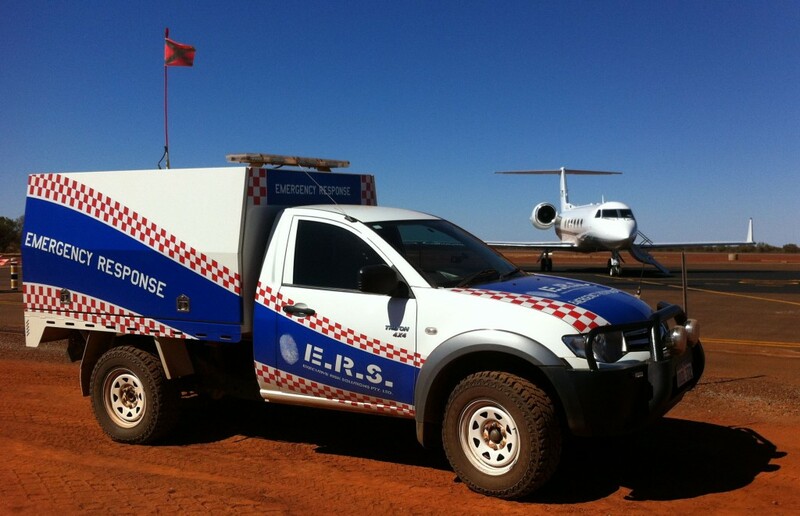 ERS are the Partner Sponsor for the Mines Rescue and Emergency Management Conference being held in November at the Duxton Hotel, Perth.